Dr. David Pensak, a prolific American inventor, is no stranger to innovation. Founder of Raptor (now Symantec), the first commercially-successful internet firewall, his latest enterprise, Pensak Technologies, sought to address critical issues in a number of diverse industries by breaking new ground in fabric technology. 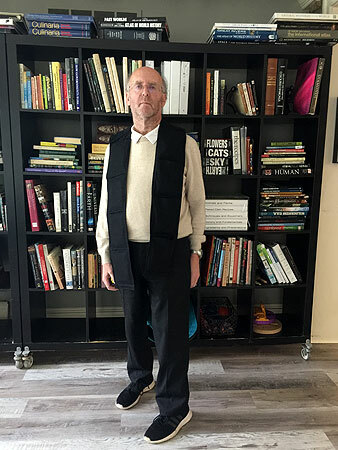 Sadly, when Dr. Pensak approached major textile companies regarding his ideas, due to his initially small order quantities, he was met with blank stares, lackluster textile choices, and little to no feedback in the form of new innovative fabric solutions. When we heard from Dr. Pensak, he discussed his desire to change explore new fabric technologies that would expand the thickness, permeability, insulation value, fluid and impact absorption of textiles to meet the needs of pressing industry issues. Visiting our facility and spending hours talking to our professionals, Dr. Pensak was delighted to finally work with a company who didn’t balk at small order quantities and unique product challenges. He expressed his belief that the flexible design characteristics of fabrics made them uniquely suited to these endeavors. 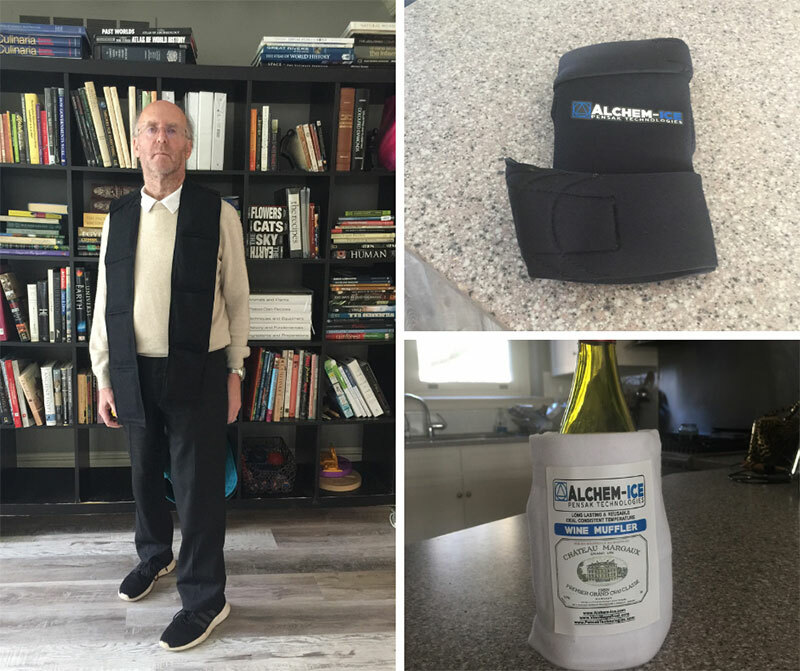 We were inclined to agree, offering Dr. Pensak product solutions other manufacturers deemed impossible to develop or produce, including those applied in his ventures- AlchemICE and Thermal Consistency Systems. 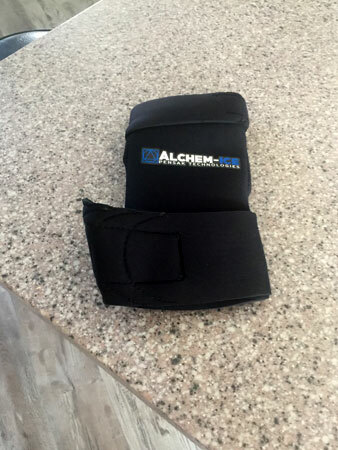 Alchem ICE has introduced a range of temperature control solutions for the food industry and medical/veterinary fields using AKAS fabric technology that is durable, biodegradable, moisture absorbent, able to be laundered and sterilized. 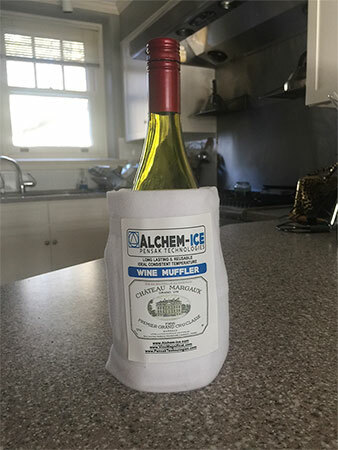 This allowed for the creation of “rechargeable”AlchemICE “cooling pouches.”Used for food storage and pain reduction applications, the product stored cold, delivering a constant temperature for hours without resulting in frost damage or frostbite. Using AKAS fabric technology that was washable, durable, and anti-bacterial, Dr. Pensak was able to supply the food services industry with safe, secure carrying bag technology that keeps hot food hot and cold food cold. The technology was later extended for use in the transport of human organs destined for transplantation.